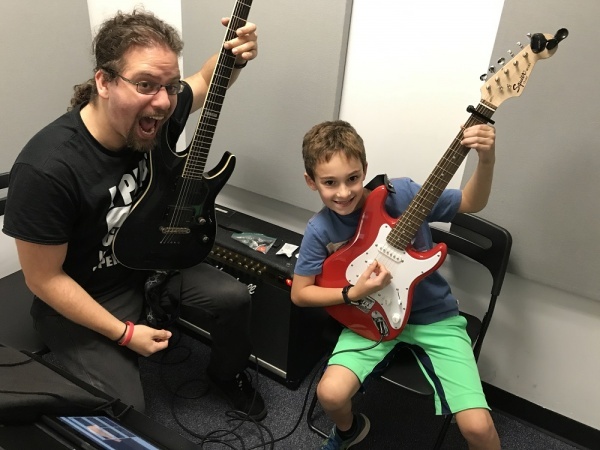 Whether a budding rock-star or an aspiring classical musician, BACH TO ROCK (B2R) is THE place to find the best music education programs for everyone! 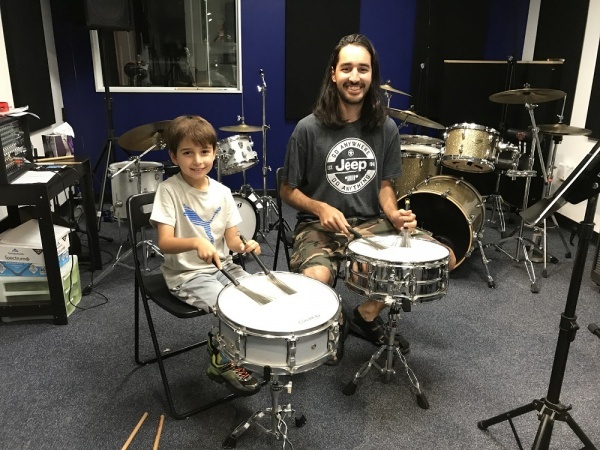 B2R has classes and programs for ALL AGES, ALL LEVELS and ALL INSTRUMENTS including guitar, voice, piano, drums, violin, sax and more. * Learning to play music should be fun. It's called 'play' for a reason. * Students feel motivated by playing with their peers. * A student's individual music instruction should be supplemented by jam sessions and playing in a band. * Like a sports team, a band builds teamwork, develops social skills, fosters self-esteem, promotes peer recognition, and leads to lasting friendships. * Students learn faster playing music they like, whether it’s Rock or Bach. And the technical foundation is the same. * Students are motivated to learn when they see early results and have an exciting, achievable goal. 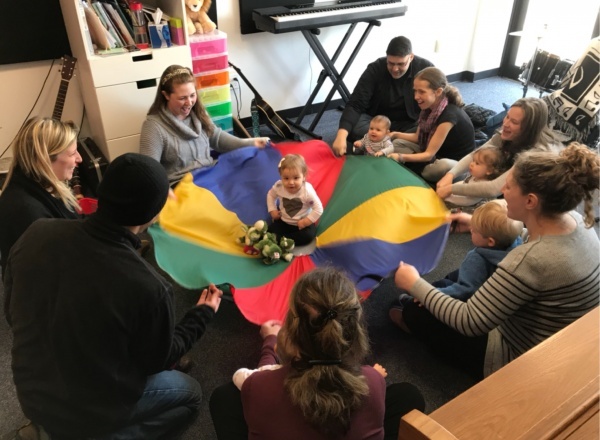 * Introducing toddlers and very young children to music instruction, rhythm, and motion supports cognitive development, learning, and motor skills. Instruments we teach include guitar, piano, drums, voice, violin, trumpet & more! 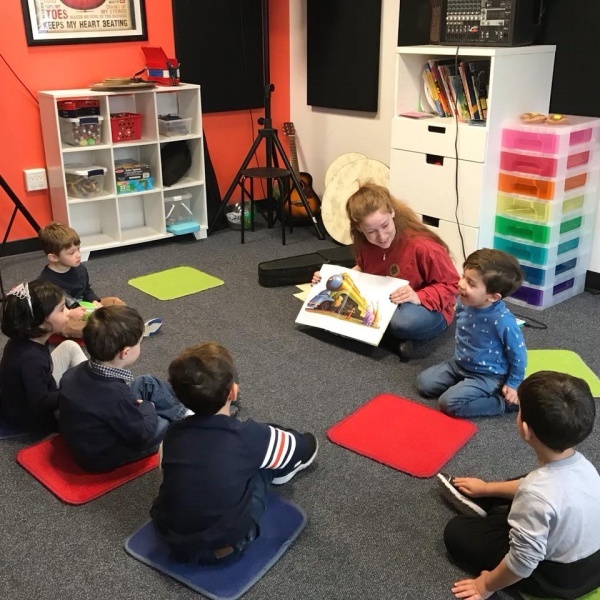 B2R offers fun, music and movement early childhood classes for infants, toddlers and preschoolers. Take your skills to the next level in a Glee Club or Rock Band. 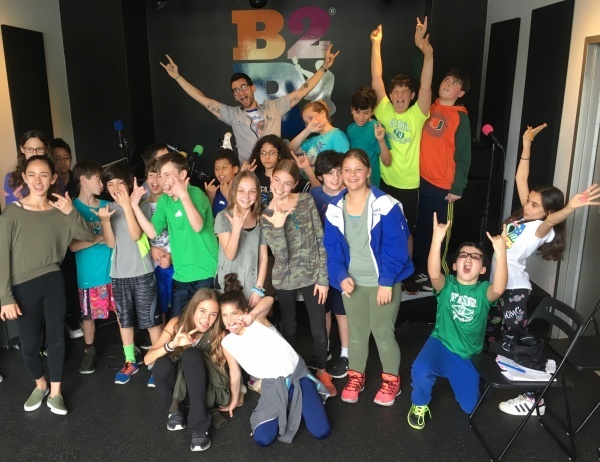 B2R offers opportunities for students to perform at venues in & around Port Washington and New York City. B2R birthday parties are great opportunities to play & learn music with your friends! Bach to Rock offers birthday parties for kids and adults. Rock Birthday Party (ages 7+) consists of a two-hour jam/recording session where the birthday boy or girl becomes the star. Karaoke Birthday Party (ages 7+) is the perfect party for kids and adults eager to become a superstar singer for a day. Rock City Birthday Party (ages 4 - 6) is an action-packed party that allows the children to explore rock 'n' roll instruments up close, and see for themselves how music is made on keyboards, drums and guitars.